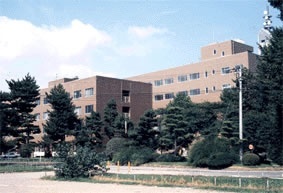 (http://www.ifs.tohoku.ac.jp/divisions/en/ifsd_bcl.html) concerning the interaction of the blood with a coil inserted within an Intracranial Aneurysm.Remember, the Professor Ohta had written a support letter when the Thrombus project had been submitted to the EC. The coordinator of Thrombus, Guy Courbebaisse, has been invited to ICFD 2012 for the presentation of the scientific and medical researches initiated since the beginning of Thrombus. 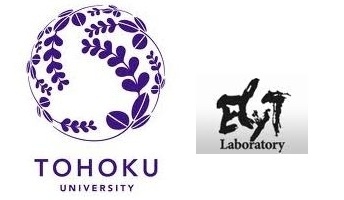 Professor Ohta is also a member of ICS (http://www.ics-meeting.net/) and during ICFD2012 congress, the idea germinated that the Thrombus consortium will be the co-organizer of ICS 2013. The ICS 2013 will take place in Buenos Aires in association with the WFITN. In addition, a meeting to the French Embassy in Tokyo with Madame la Conseillère pour la Science et la Technologie Florence RIVIERE-BOURHIS (http://www.ambafrance-jp.org/spip.php?article3985), has been organized in order to plan an international symposium focusing on the endovascular treatments of cerebral aneurysms. 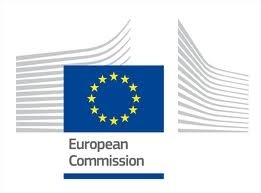 In fine, a first contact has been initiated with the EU-Japan Centre for Industrial Cooperation with the future objectives of collaboration through international projects and/or with industrial partners in Japan. At this occasion, Guy Courbebaisse met Toshiyasu Ichioka, Project manager of the J-BILAT project.